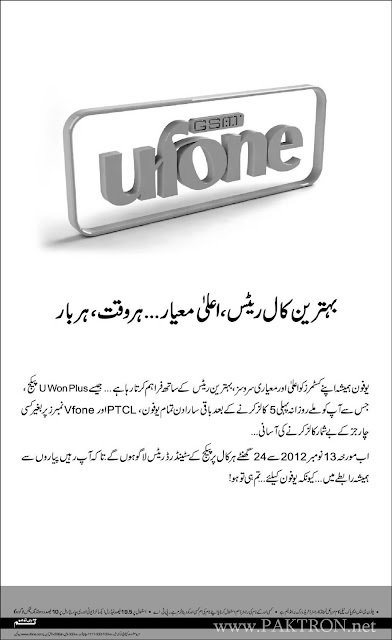 Earlier in April-2011 Ufone had introduced UWON Plus package for its prepaid customers. 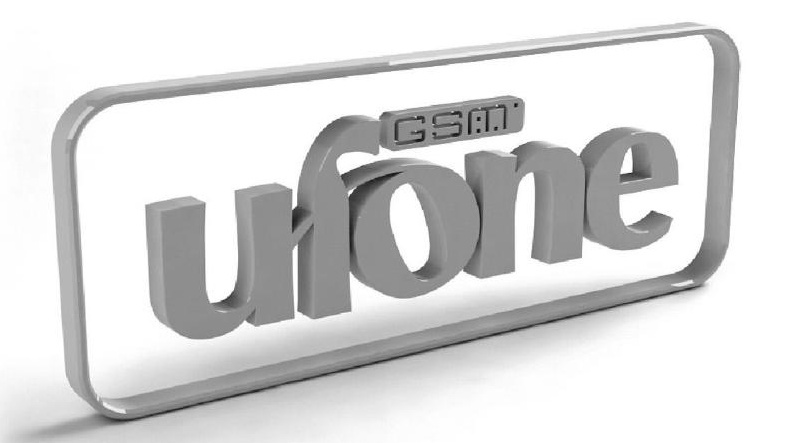 Now we have come to know that Ufone has totally revised the Uwon Plus package. Now form 13-November-2012 and onward the standard rates of the package will be applicable on each call. In order to notify its customers, about this revision, the cellular company has issued this below embedded notice. For more information call Ufone helpline or visit their website.